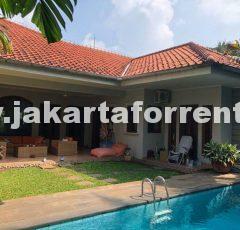 This beautiful house is located in a strategic area of Kuningan. 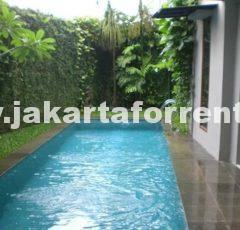 Only walking distance to setiabudi building (which has food hall, cinema and fitness center) and busway. Furniture nice. Must see.